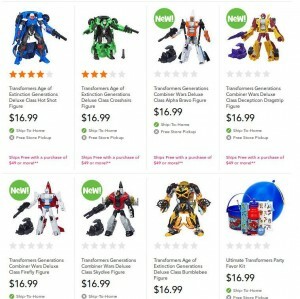 After arriving in stock on Amazon.com, it appears that the Transformers Generations Combiner Wars Deluxes - affectionately known as The Limbs - have also shown up on Toys'R'Us.com, and are available for home delivery with a handy free shipping over $49.99! Go get yourselves some Aerialbots and a Stunticon. Much like the previous sketches for Alpha Bravo and Firefly, the official Transformers Facebook page has shared a process card for Skydive - check it out mirrored below! 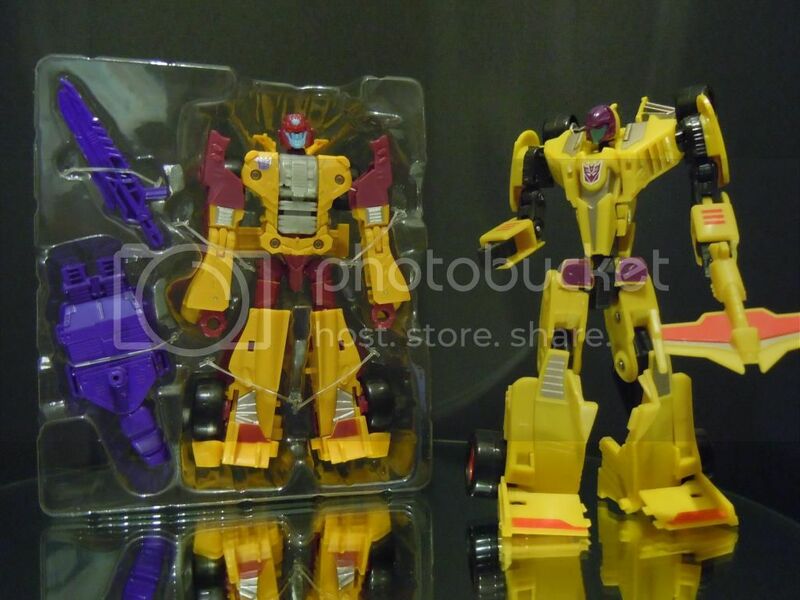 Silverbolt and Prime are in stock right now as well. I want to order them but I refuse to pay more than suggested retail. Honestily I feel suggested retail is a bit much anymore. Kup98ss wrote: Silverbolt and Prime are in stock right now as well. I want to order them but I refuse to pay more than suggested retail. Honestily I feel suggested retail is a bit much anymore. 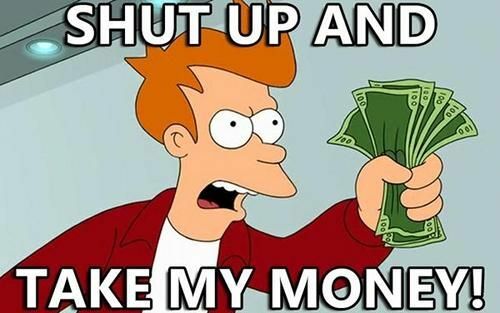 Do this or else big bad Hasbro won't green light future projects. "Sorry! Is this meant to be me? Va'al wrote: Much like the previous sketches for Alpha Bravo and Firefly, the official Transformers Facebook page has shared a process card for Skydive - check it out mirrored below! What does the rile with the arrow circling away signify? is it supposed to be some form of transforming weaponry which never came to fruition? I agree. But I'm not paying extra. The clearance junkies are the problem. I got the first wave of Deluxes yesterday, and they are pretty nice. The vehicle modes are pretty simple looking, but they're big and fairly chunky, which is a nice change from the smaller Deluxe toys we've been getting the last few years. They feel pretty solid, although the legs are pretty thin. They look nice, they look fairly stocky, but they still feel real thin and cheap. The hand pieces are going to look nice in gestalt mode, but the feet are unbelievably stupid and tiny. Drag Strip is nice, but that HTS Drag Strip Mirage repaint is far and away a better stand alone Drag Strip. I like them, but I got them at Target for $12 each. There is no chance in the world they are worth $17 from TRU. "Get out of my way, old man. I'm an original mode AND I combine!" I just like the darker purple of the Classics Dragstrip figure better. Plus he's more poseable. Either way, I'm excited about Combiner Wars. Certainly makes Megs the man in charge, as he should be. Yeah but of who? Is he still an Autobot or has IDW run out of alcohol? chuckdawg1999 wrote: Yeah but of who? Is he still an Autobot or has IDW run out of alcohol? Interesting pic. 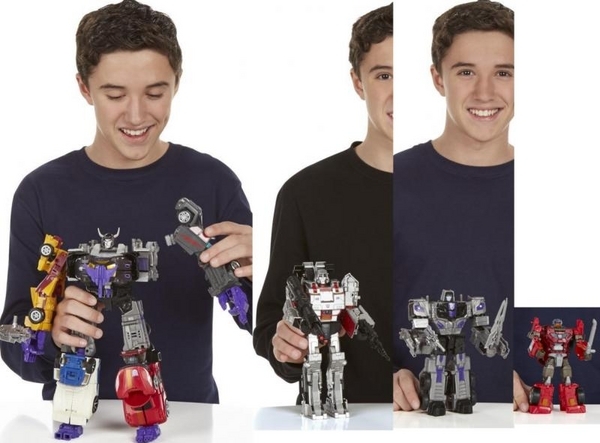 It's a shame because I quite like the look of this Megatron, it's just the size I'm not so sure about. I know people get put off by the tank treads on the back, but I actually liked that in his IDW comic design. Besides, as much as I do love the G1 Megs I always found it stupid that he was a gun. A tank makes a whole lot more sense to me. Even Galvatron's cannon made more sense than a poxy gun! I just don't want Megatron standing at equal height to Jetfire and dwarfing Classics Prime. 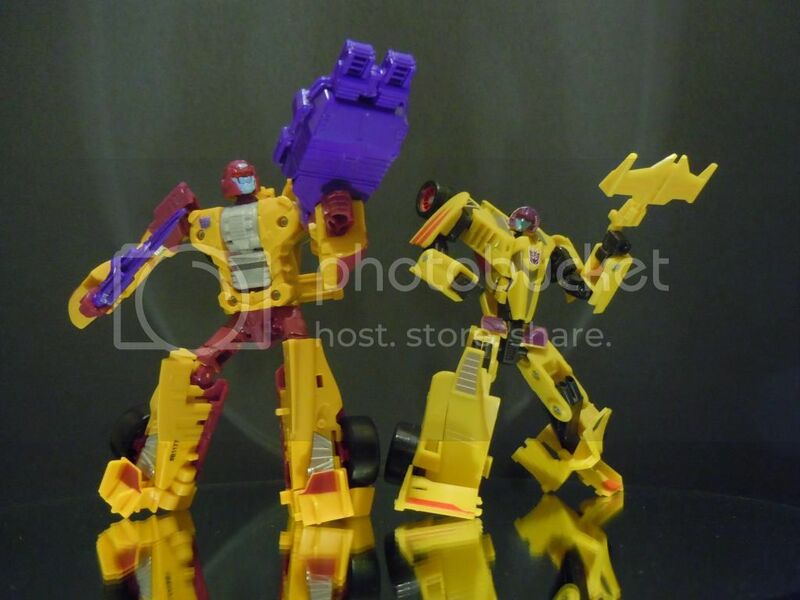 Also, I'm still holding out on Menasor until I see some pics of him without the god awful car-in-chest thing going on. I know Ultra Prime has been done with the chest cavity closed so I hope it looks okay for Menasor. I guess I can live with the head sculpt...for now. Meg's does look nice though. I'm excited for this Megs. IT might stop me from paying way to much scratch for a Henkei version. I think I could be happy with this new one and my Classics Nerf Blaster. The whole size discrepancy just reinforces the notion of the heroes going up against unbeatable odds. David beat the snot out of Goliath. 3,886 pages were recently viewed by 573 unique visitors. This page was viewed 1 times on Friday, April 26th 2019 12:41am CDT. © 2019 Seibertron, Inc. DBA Seibertron.com. All Rights Reserved. Established June 2000. Seibertron.com is owned by Ryan Yzquierdo.